We offer a variety of automotive diesel engine services, including transmissions, front & backend work, and bumper-to-bumper. Our Odessa Diesel Shop also offers towing to our automotive shop, and we work on a variety of light duty & heavy duty trucks, for repairs & maintenance. Stop by today, or contact our shop for more information on services provided. Tripe A Diesel Service opened its doors to the Odessa, TX area 4 years ago. 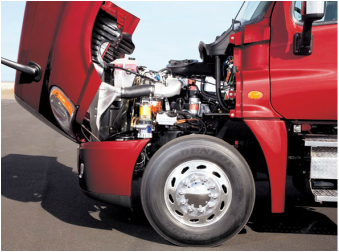 Today, we continue to provide excellent, and quality automotive care to most light duty & heavy duty diesel trucks. We are locally owned and operated, and we are dedicated to our customers, and to the services we provide. With over 15 year mechanical experience, we are confident that our technicians can get your truck repaired, and back on the road in no time. For more information, please give us a call today (432) 967-9885. ** WE OFFER TOWING & RECOVERY SERVICES. CALL NOW!